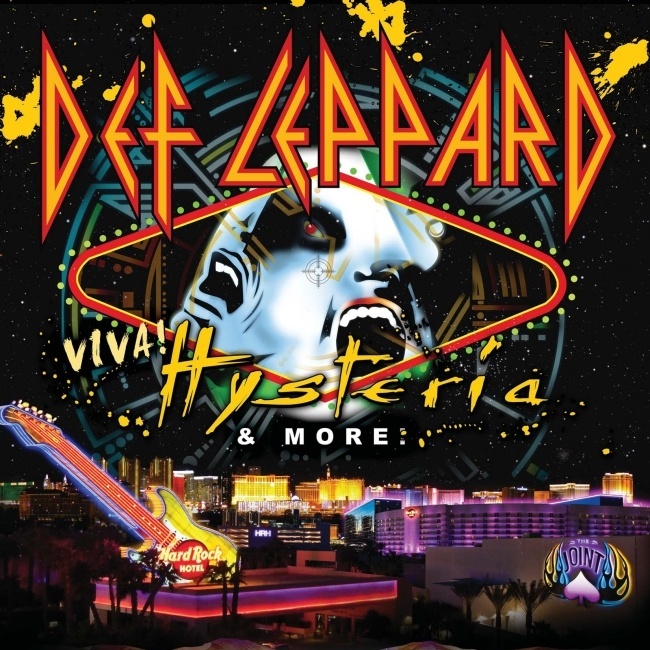 Def Leppard guitarists Phil Collen and Vivian Campbell have both spoken about their own preparations for the VIVA Hysteria! residency in Las Vegas. Both band members have revealed they are busy learning the extra songs from 'Hysteria' that will be included for the first time (in some cases) since the 1987/1988 Hysteria tour itself. Vivian also made a brief comment on the setlist. "Getting ready for vegas note by note...."
Learning the rare Hysteria songs? "Phil has been very helpful in filing in the blanks." Comin' Under Fire for any of the Vegas shows? "I don't yet know what we're playing (other than the Hysteria album, of course...)."